National pendency figures to the level of district courts will be open to the general public and will be just a click away. The figures of pendency of District Judiciary Courts across the country, in aggregate for country and States as well as individual Court/Judges are left open for being accessed by anyone visiting the National eCourts portal ecourts.gov.in. Justice Madan B. Lokur, Judge who is In-charge of eCommittee, Supreme Court of India, today inaugurated the public access portal of National Judicial Data Grid (NJDG) in the presence of Chairpersons of the Computer Committees of all the High Courts and Secretary, Deptt. of Justice, Government of India. NJDG public access page, as available at ecourts.gov.in/services will give consolidated figures of pendency of cases in District Judiciary across the country. These statistics, which will be updated everyday by the respective Court Complexes covered under the eCourts Project, will show case pendency broken into Civil and Criminal Cases segregated into age-wise categories of upto 2 years, between 2 to 5 years, between 5 to 10 years and more than 10 years. The NJDG page for public access will also disseminate national and State, district and court wise information about institution and disposal of last month of cases and also the cases filed by senior citizen and women in the total pendency. The public access page also has feature of monitoring alerts like all cases listed today across the country and the cases where no date is updated or a date more than 3 months later is updated. All of the above referred statistics is provided in drill-down manner i.e. on clicking the figure for national pendency, next page showing its breakup of state-wise pendency will be shown. This way, a particular case information can be accessed by further drilling down from State to district, district to a Court establishment and then to the individual Court. Presently, the NJDG contains information of 1.94 Crore pending cases out of approximately 2.7 Crore cases of District Judiciary of the Courts under all the High Courts of the country except Madhya Pradesh and Delhi, where case data is being migrated to National version of Case Information Software. 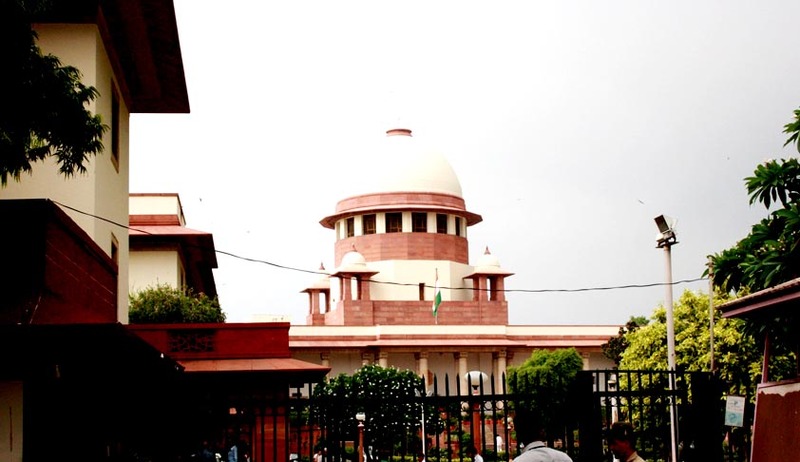 Some courts are not yet computerised and in some cases connectivity issues may lead to non-updation of information. This initiative is in furtherance of the motto of judiciary to promote transparency and access of information for all the stakeholders of the justice delivery system. For any suggestions or complaints, the ‘Contact Us’ tab on ecourts.gov.in/services may be used.